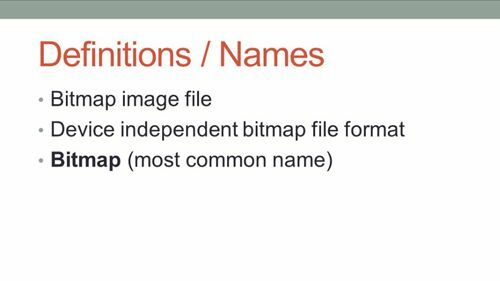 In this tutorial, you’ll learn exactly what is BMP image is and why it is useful. Step # 1 – What is a BMP? If you’ve never seen BMP images before, your first question will most likely be what is BMP? 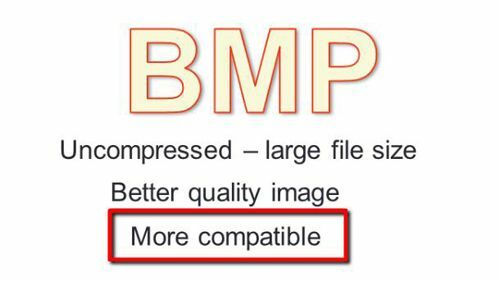 BMP is defined as a bitmap image file, otherwise known as a device independent bitmap file format, but in its most simple definition it is commonly referred to as a bitmap. Step # 2 – Why use a BMP instead of a JPEG? Most people wonder why anyone would even use a BMP file when they could just convert to something like a JPEG which is a much smaller file size. While the JPEG is smaller, the BMP is completely uncompressed which gives it better quality, along with the increased size. Along with being higher quality, BMP files also are a much more universal format. This is becoming less useful as older operating systems are being used even less. However, in the rare occasion you come across a program or an OS that can’t read JPEG, you can still fall back on BMP. 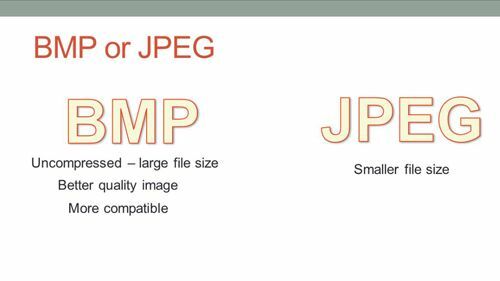 In the end, JPEG is still a superior file format, but BMP will always have its place even if it’s a rarity. You now know the answer to the question what is BMP!